It's time again for Jammin with Save the Dunes!! 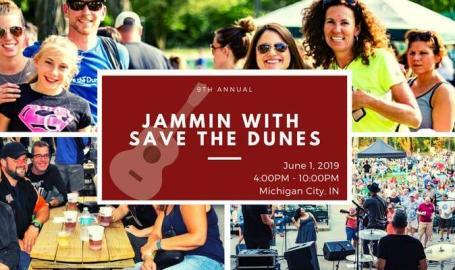 Jammin is a signature fundraiser which brings hundreds of dunes lovers to beautiful Washington Park. 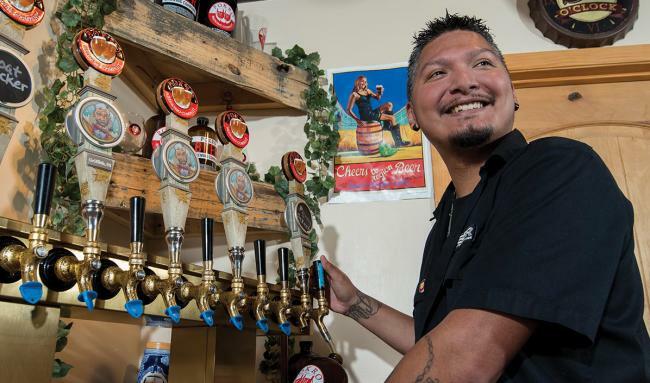 The festival features many of your favorite local breweries, local wineries and local food. Here is the INCREDIBLE lineup! Food, beer, and more! As in the past, there will be featured delicious local grub from a number of food trucks as well as craft beer and wine from local breweries and wineries. Be sure to also check out our vendor area where you can find cool dunes related swag. And, of course, be sure to stop by the Save the Dunes' table and become a member! This event is family friendly. All ages are welcome. 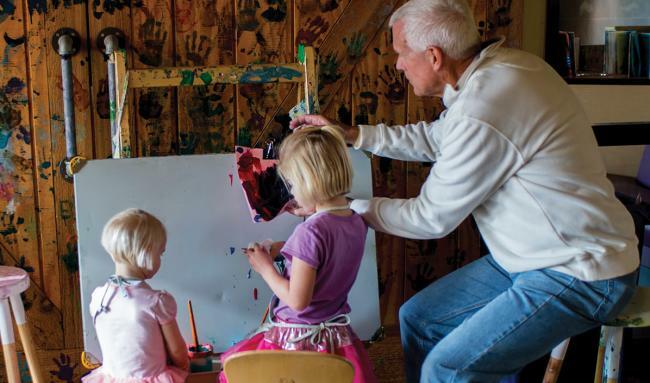 Be sure to check out our Kids Zone during the hours of 4:00pm - 8:00pm. 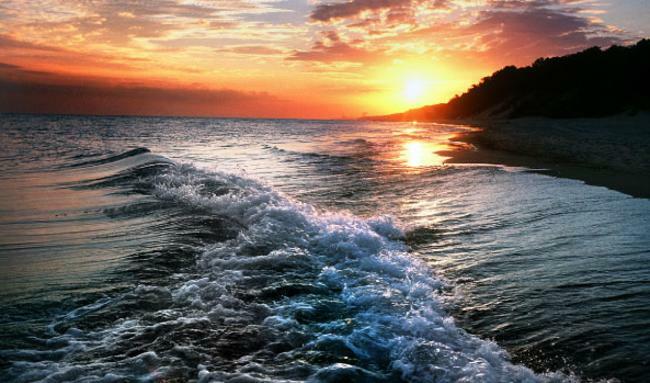 For more information call 219-879-3564 x121 or email events@savedunes.org.